Everest Base Camp Yoga Trek as a Spiritual Awakening. 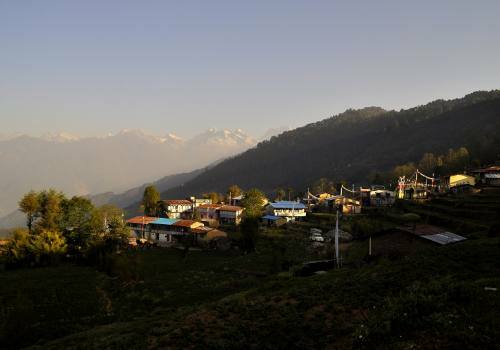 Nepal, known to many as a trekker’s paradise, offers a charming Himalayan view combined with golden temples, scenic hill villages, and jungle wildlife. 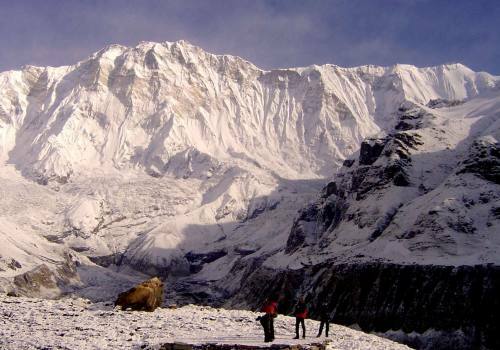 The Nepal Himalaya is the ultimate travel destination for mountain lovers. Known as the land of gods and goddesses, Nepal holds many temples for Hindus and Buddhists. Ancient temples still stand in many corners of the towns of Kathmandu, Patan, and Bhaktapur. What is more amazing in this country is that despite the difference in religion, there has never been any conflict in their spiritual practice. Hindus would worship at the Buddhist temple and Buddhist would do the same. 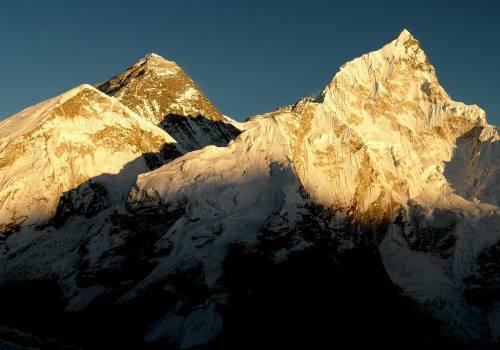 Boasting the world’s highest mountain, Nepal is a country of adventure for outdoor lovers and mountaineers. Fantastic trekking experience awaits every individual with so many mountains and towering snowy summits. 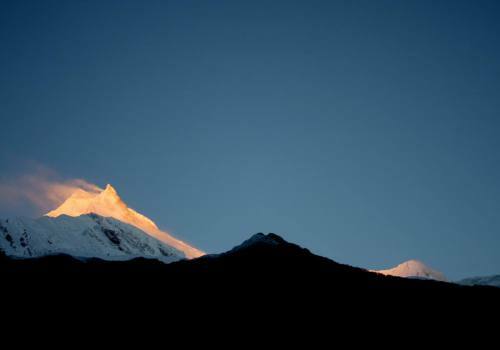 There are the 7132-meter Mount Api, the 8586-meter Kanchenjunga, and the looping trek encircling the Annapurna Range. Of course, the most loved and most challenging of them all is the Mt. Everest, which stands at 8848 meters. Everest Base Camp (ECB), also known as the “tent city”, is the most highly recognized trekking destinations in the world. Here, mountaineers making an attempt to reach the summit set up tents and sleeping bags. With the destination’s popularity, trekking services and infrastructures have increased over the years. There are lodges and modern luxuries available at the Base Camp that include hot showers, Wi-Fi, trekking and tour packages, yoga lessons, massages, and more. Yoga, by definition, means to connect or unite. More than just a physical exercise, it cultivates your inner soul and enhances overall wellness. It improves your body strength, relieves stress, sharpens the mind, and calms the nervous system. For many people, yoga is practiced to enhance their inner spirituality. Yoga is a mental practice that goes deeper than just having a toned body and perfect abs. When you practice yoga, you become aware of the spirit or the energy within you. You cultivate a sense of mindfulness to that greater driving force, a motivation or logic behind why we think and do what we do. It is known in the yoga culture that Shiva is the first guru or the first yogi. Shiva was happy no matter what state he was in – whether he was dancing or just sitting still. His first teaching to his wife and consort Parvathi was all about intimacy-- being graceful and radiant. Intimacy in yoga does not mean sexuality; it refers to conformity and acceptance. The second teaching was extended to the Sapta Rishis. It taught the fundamental processes of life – gaining mastery over the process of creation and detachment. 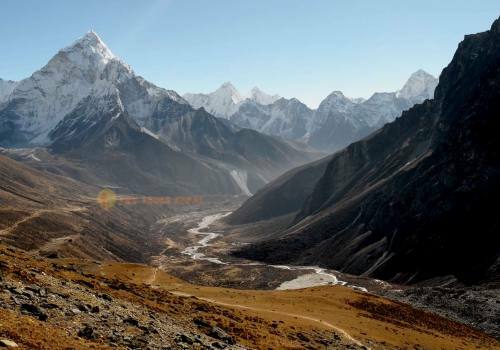 Everest Base Camp Yoga Trek is a trekking package for enthusiasts who dream of reaching the summit. Yoga trekking packages are offered if you want to add yoga to your routine. The Day Tours Nepal, for instance, offers an 18-days Yoga Trek. The yoga trek allows you to developmental, physical, and spiritual awareness all throughout your journey to the peak of the Himalayas. Incredibly beautiful walk through a serene. 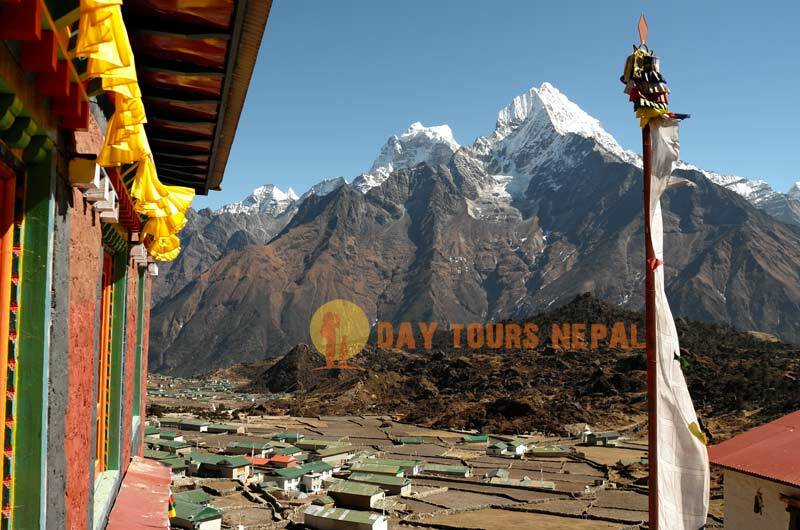 Day 01:April 4 2019 Arrival at Kathmandu Upon your arrival at the Kathmandu airport, you will be greeted by a representative from Day Tours Nepal and transfer to your hotel. Welcome drinks upon arrival at the hotel, free time until 6 pm. Evening welcome dinner in a traditional Nepali Restaurant with authentic Nepali cuisine and cultural program.Overnight in Kathmandu Hotel. the land of Lord Shiva (Pashupatinath), while sightseeing we will stop for Yoga and meditation. We will focus in Pashupatinath (shiva temple) for yoga and meditation. 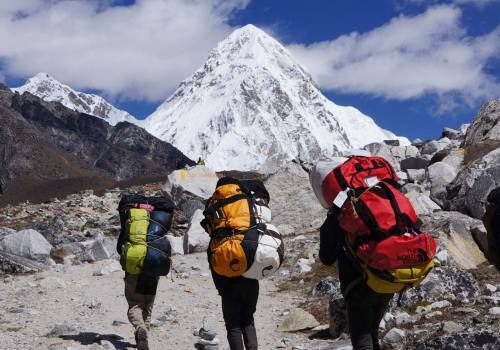 In the evening trekking guide will check your hiking gears and help you to get any gears for this Everest Base Camp Yoga Hiking Retreat. Yoga instructor will be with joining with us entire day. village through Chaurikharka village, Mt. Khumbila, and monastery. Evening yoga and meditation season. forest Dudh Koshi River and go on passing Chumoa to Monjo, and the entrance to Everest National Park. River and then a gentle climb up to Tengboche. 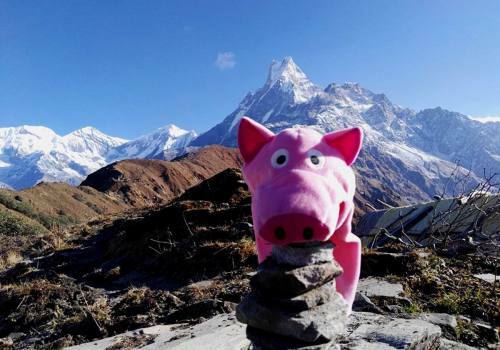 Tengboche is a wonderful place to have scenic views of Mt. easier trail and after crossing Pheriche pass a gentle uphill which makes you feel like now you are adjusting to the altitude. Overnight at Dingboche. 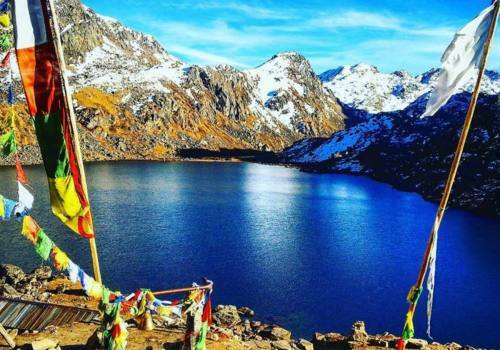 Day 08:April 11 2019: Machhermo to Gokyo. 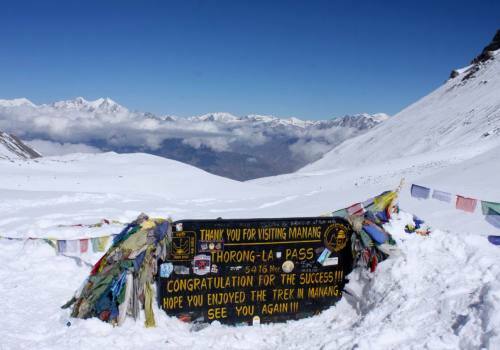 Today you might feel some breathing disorder while crossing the Thugla pass due to the altitude but no need to panic. From Dingboche to Thugla trails is gentle but the 1 hr Thugla pass makes you quite tired but after crossing the pass the trail is smooth. We continue our expedition until we reach Lobuche which is our destination for today. We might feel some breathing disorder due to high altitude but still, there is no need to panic. Overnight at guesthouse, inclusive of full board meals. full of excitement and we will be touching the dreaming spot Everest Base Camp, overnight at Gorakshep. back to Gorakshep for breakfast and also trek back to another destination Pheriche. Overnight at Pheriche. 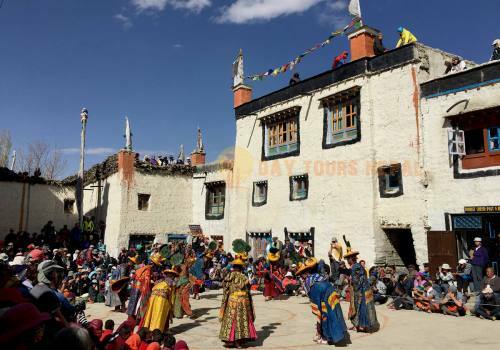 Day 11:April 14 2019: Thaknak Trek to Dzongla Village via Cho-la Pass 5,420 M (17,782 ft). After our morning breakfast we hike to another town Khumjung, Khumjung is famous for Yeti Scalp. Also famous for Sir, Edmund Hillary memorial school, and the Monastery. same route which we had started earlier. Overnight at Monjo Village. flight to Kathmandu, the guide will transfer to your hotel. This is one buffer day too because sometime Lukla - Kathmandu flight might be cancelled due to the bad weather. You can enjoy on your own with massage and shopping. Day 15:April 18 2019: Pheriche to Namche Bazaar. A peaceful relaxing meditation inside the monastery after our breakfast. 2 hrs drive from Kathmandu to eat, sleep, and meditate with monks. Day 16:April 19 2019: Namche Bazaar Trek to Lukla. Farewell dinner. continue with other activities. If any help is needed for further plans feel free to contact Day Tours Nepal Team. Full Board base (breakfast, Lunch, and Dinner) in Trekking. Domestic (KTM - LUKLA - KTM) airfare as per itinerary. Yoga mat for each member but it's better to bring your own. Accommodation in Kathmandu on twin sharing with breakfast. First Aid Kit for Everest Base Camp Yoga Hiking Retreat Nepal. Updated Everest Base Camp Trekking Map. Lunch & dinner during in Kathmandu except for welcome and farewell dinner. International airfare, hot shower, battery charge (during the trek), telephone etc…. If there will be less than 10 members, yoga trek will be canceled or normal trekking will be organized. In some cases Day Tours Nepal will organize the Everest Yoga Trek in Classic routes with Local Yoga Instructor. Kathmandu - Lukla or Lukla - Kathmandu flight may cancelled due to the bad weather, we request you to put 1 buffer day. A valid permit is required for Nepal visa, upon your arrival at the Nepal airport. 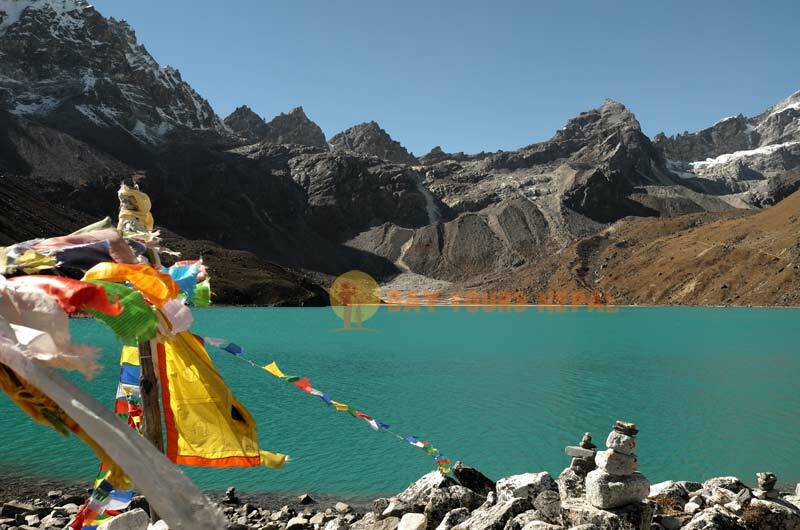 Carry 1 extra photographs for Nepal visa Two passports size photographs for trek permits. Helpful Tips For Everest Base Camp Yoga Retreat Nepal. Acclimatizations the word used to describe the adjustments your body makes as it ascends. You should adjust your schedule so that you average no more than 400 meters per day of ascent above 3,000 meters. If you fail to allow time for acclimatization, you may develop symptoms of Attitude mountaineering System. The AMS may be mild enough to go away with a days rest or if ignored may lead to death. All that is required to ensure a safe trek is basic awareness of AMS, and a willingness to rest or descend if you develop symptoms. 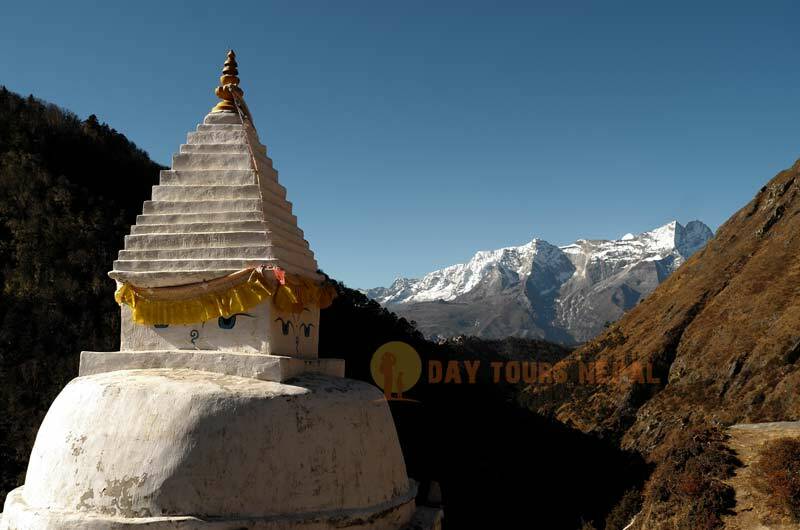 Day Tours Nepal designed itinerary based on elevation. 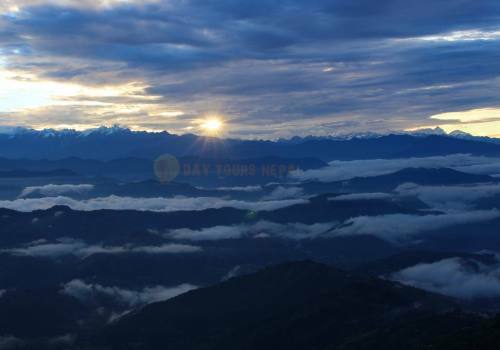 For more information ask your questions directly to Day Tours Nepal who will be happy to assist you. 25 % amount of the total payment should be paid as an advance while booking our services. It assures he trip and we can book flight tickets and book the hotels. The rest of the money can be paid on your arrival in Nepal. The bank charge should be paid by yourself at the time of deposit. Once you book Everest Base Camp Yoga Hiking Retreat, your trip deposit or full amount will not be refund. If the trip is cancelled due to the number of people or which is related with Day Tours Nepal than company will refund full amount. Yoga practice and the instructor style will be different than you are learning back your home. It's a group trip so instructor will only teach on his way, be clear this is not a private yoga retreat. Once the trip departed from Kathmandu, guide will have rights to change and take over the itinerary to modify in case. It's a group tour if someone goes aggressive and don't follow the Guide and Yoga Instructor, both of them has rights to take you out from the trip. At that time Day Tours Nepal will not take any kind of responsibility and refunds. 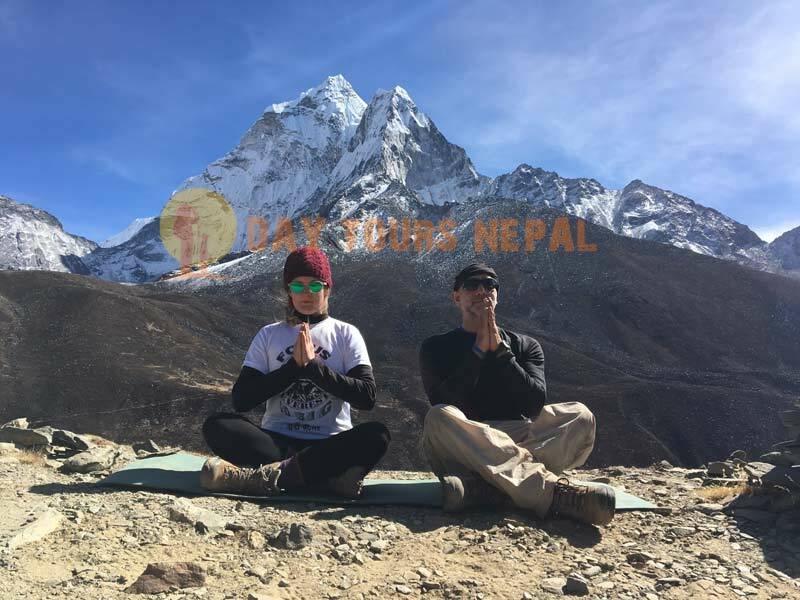 Day Tours Nepal haven't faced this kind of situation yet but in case of any unexpected situations like if our Yoga Instructor gets sick while doing the trip we cannot send Yoga Instructor in mountains within days. 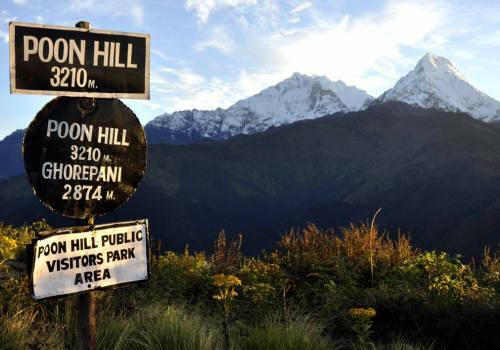 In this situations, the trip will go in normal trekking way. We are human anything can happen in mountains without knowing, but our Yoga Instructors are well known for Yoga Hikes in Nepal Himalayas.